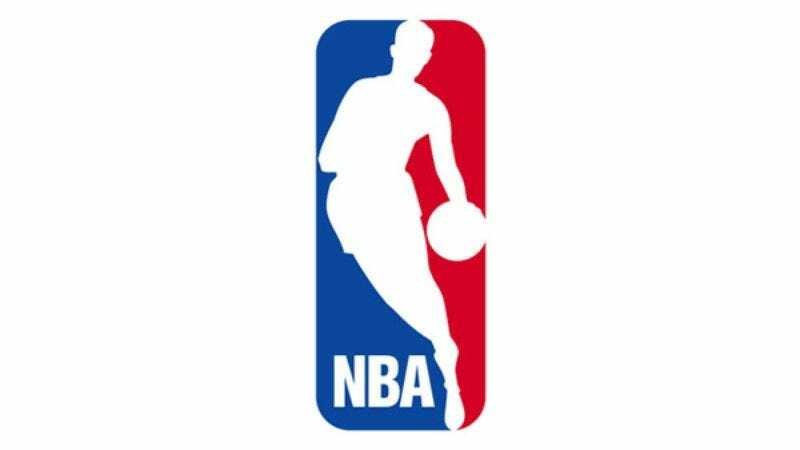 NEW YORK—In an effort to increase the league's revenue and offset the expensive cost of foul shots, commissioner David Stern announced Monday that the NBA would begin charging teams a $50 fee per free throw attempt. "We just can't afford to keep them free anymore," said Stern, adding that not charging for foul shots was causing the NBA to lose $25 million a year. "We believe this is a fair price. Now, if teams don't want to pay the fee they can just take the ball out-of-bounds." According to Stern, the NBA will now offer free throw insurance throughout the playoffs, allowing players to reshoot missed attempts for an additional $150.